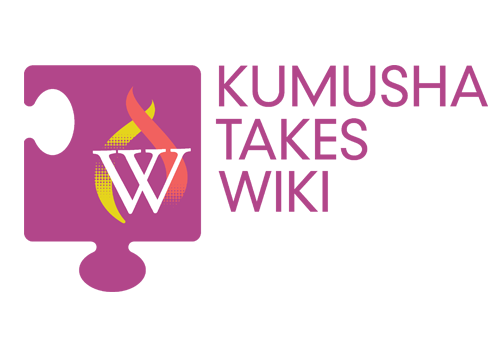 Kumusha Takes Wiki spun the frame to activate and support individuals to create and contribute freely-licensed information, texts, images and media about their communities. 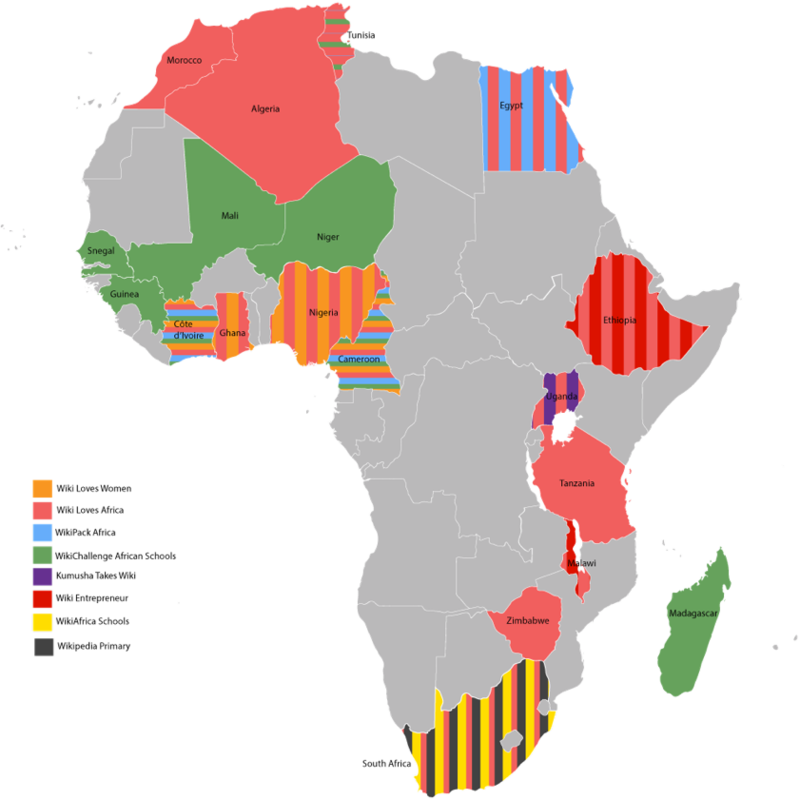 Kumusha Takes Wiki activated citizens of a Cote d’Ivoire and Uganda in 2014. The project required that the people who hold the knowledge of an area (village, town, peri-urban settlement, inner-city suburb, shanty town, etc) contribute to the knowledge of and about that community. The knowledge collected and disseminated was added to Wikipedia and the Wikimedia projects. The project engaged community members by engendering pride in self and place; community pride was enforced by the recognition that all knowledge – including ‘indigenous’ knowledge – should be given equal weight on easy-to-access digital platforms. The project was designed to maximise the potential for activating the online phenomenon of crowdsourcing – where many digital hands make this project a success. The proof of concept in Cote d’Ivoire and Uganda was funded by the Orange Foundation and hosted at the Africa Centre.